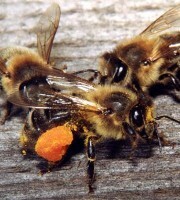 Race Apis mellifera can be divided mainly in three groups: 1) Europe 2) Asia 3) African. 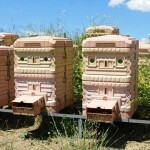 In North Africa there are large modern apiaries, where they use imported European queens or received from them hybrids in North Africa. In South Africa, Apis Mellifera Capensis bee has interesting biological characteristics: the worker bees have roomy earthworm spermatheca, but there is no sperm. 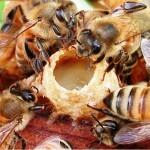 The worker bees begin to lay eggs in families without queens, most of which are developing in females without fertilization. The queen also can be born from these eggs. According Makkeizen, the same phenomenal sometimes observed in other races, but much less frequently. It would be premature to make a definitive assessment of these or other less known races. 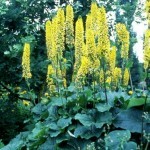 Some of them may be valuable breeding material in different combinations to produce complex hybrids. Natural variability of the honey bee is very high, and it will serve as an invaluable foundation for the breeding of the bees in the future. 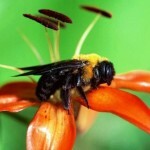 Invasion of African bees in South America began in 1956, when they were “missed” in one of the laboratories in Brazil. Geneticist E. Kerr worked on the task of getting the bees, which would possess increased resistance to disease. 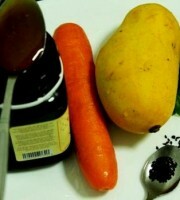 To do this, he decided to cross a viable wild African bees with native species, having a good honey productivity. African bees are nomadic and multiply rapidly, are resistant to disease and aggressively respond to danger, their venom is two times stronger than that of the European and American honey bees. The scientist has taken all precautions to exclude uncontrolled dispersal of new bees. However, due to negligence of one of the assistants the bees (of several hives) managed to break free. That was enough. 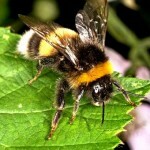 Encountering no natural enemies (unlike native Africa), they began to interbreed with local bees and multiply rapidly. 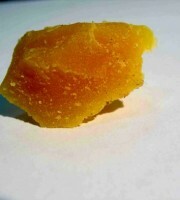 The result was far from desires of the Kerr: a new hybrid gave less honey and their ferocity surpassed African neighbors. 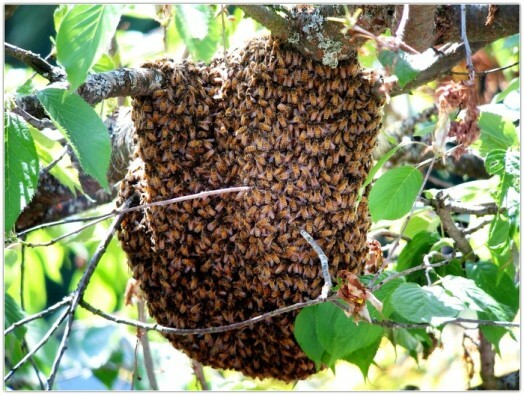 Swarms of bees attacked everyone who accidentally disturbed their home. African bees have an extremely heightened reaction – the smell of the poison of one bee leads the whole swarm to frenzy. 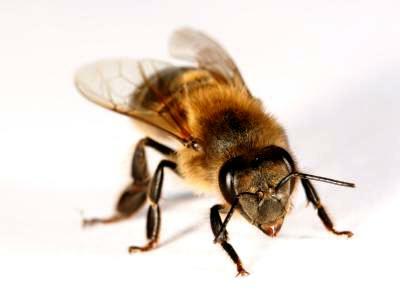 Ordinary bees chase the enemy up to three minutes, Africans do not stop attacks over an hour. You can not hide in the water, because “squadron” of bees will circle over the water, waiting until the victim emerges. 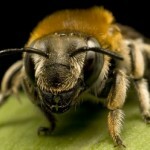 Aggressiveness of African bees is beyond description. They react to every noise, bright clothes, sudden movements, smells, rain, heat. Moving at a speed of 320 – 450 km per year, they are gaining new territory. 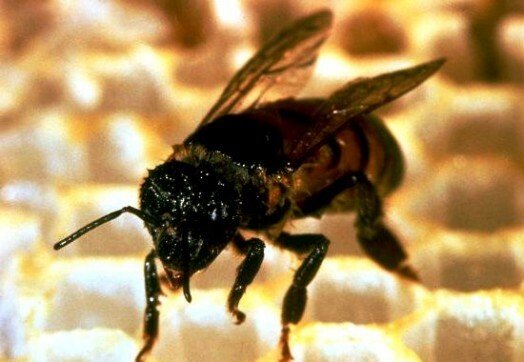 These bees have emerged in Mexico and the southern border of Texas. Right now nobody can stop them. 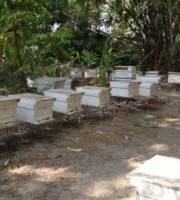 Neither numerous traps for moving swarms, no experience of crossing African bees with bees of other types to make them peaceful have positive results. Genes of African bees are stronger.